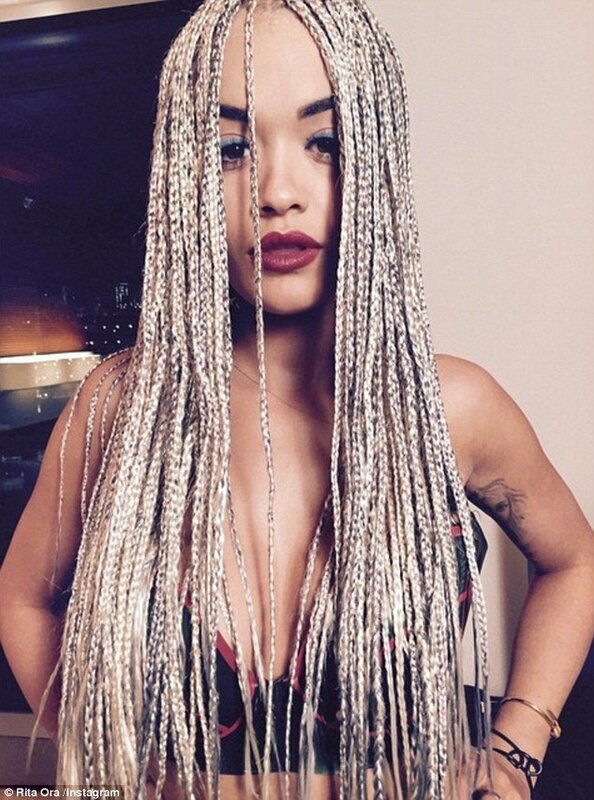 Never one to shy away from bold style changes, Rita Ora has swapped her platinum locks for blonde braids, and she looks quite gorgeous, we must say! 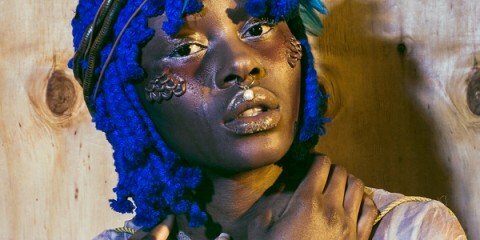 The “RIP” singer took to Instagram to share a series of shots to show off her new look. In one shot, the 24-year-old is seen wearing just a black bralet with red trimming, showcasing her fresh braids reaching down her waistline. In another picture, Ora opts for a close up which also showcase her light blue eyeliner, lashings of black mascara and a deep red lip. So what do you think? Do braids work for Rita?